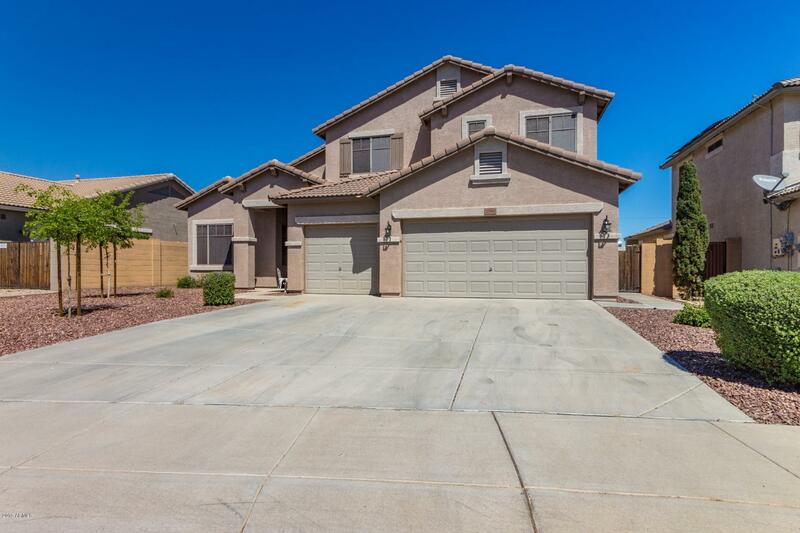 All SIERRA MONTANA PARCEL 1 homes currently listed for sale in Surprise as of 04/23/2019 are shown below. You can change the search criteria at any time by pressing the 'Change Search' button below. "What a stunning Solar home in Sierra Montana. An amazing open floorplan with designer touches. This floorplan has 3 bedrooms, an office/den and a huge bonus room. Great curb appeal, new exterior paint and a wonderful backyard. 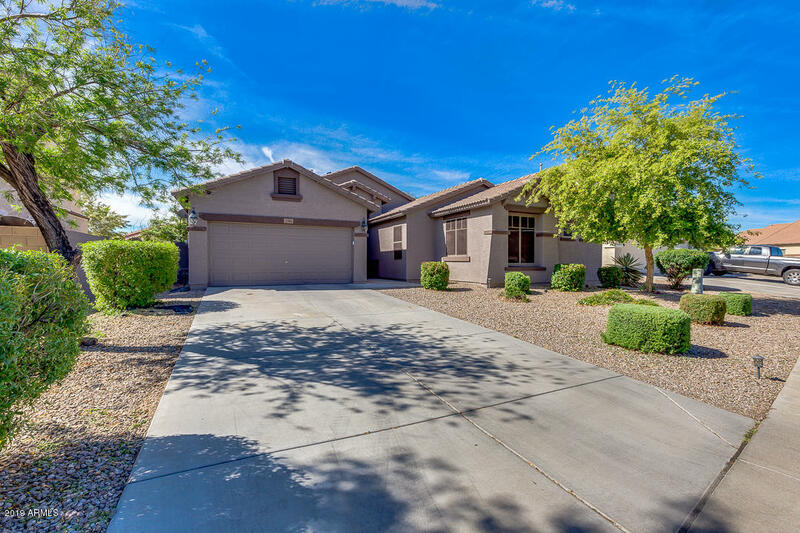 The huge lot lends to the resort like yard that has an extended custom patio, sparkling play pool and lots of grass to enjoy...a perfect entertaining home. The kitchen is complete with Corian counter-tops, backslash and stainless steel appliances that is open to the family"